Visit the winelands with the taxi. The two taxi services "Gamlitzer Service-Taxi" und "WEINmobil" take you from and to your accommodation, wineries, wine taverns, railway stations etc. We are members of both taxi services. Then please E-Mail us or dial…!. Open on Sundays before bank-holiday Mondays (closed). Last-minute changes to our opening hours for special reasons will be posted on our facebook page. PLEASE ASK FOR MORE INFORMATION ON OUR WINERY AND OUR WINES: OUR SEASONAL NEWSLETTER COMES 4 TIMES A YEAR, IN BOTH PRINTED AND DIGITAL FORM. Copyright© 2016 by Weingut Gross GmbH. All rights reserved. The contents of this website are subject to copyright. The contents of these pages may neither be reproduced nor processed, duplicated, or disseminated using electronical systems in any form without the prior written consent of Weingut Gross GmbH. This website contains links to external pages the contents of which are outside our control. We therefore disclaim any liability for such foreign contents. The contents of the pages we link to are strictly subject to liability by the service provider or operator of the relevant pages. Information published on such pages does not reflect the opinion of Weingut Gross GmbH. 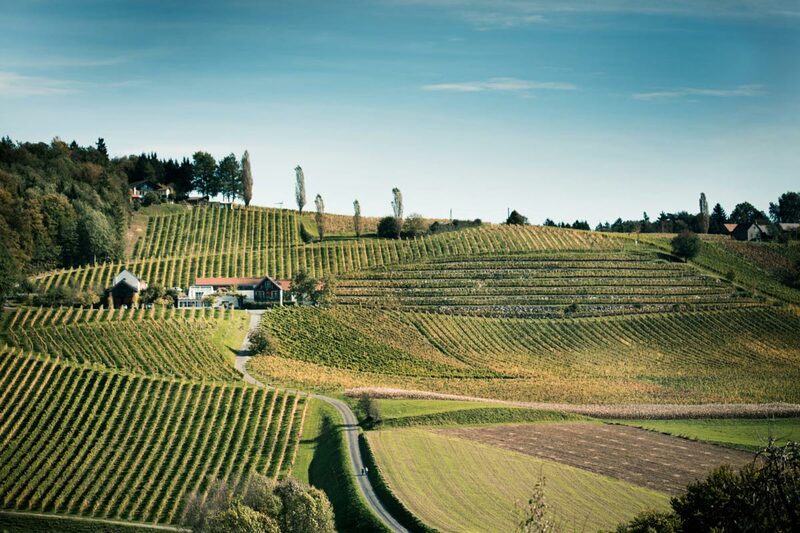 Weingut Gross GmbH endeavours to always keep the published information correct and up to date. However, we reject any responsibility or liability for the accuracy, completeness or actuality of this information. Weingut Gross GmbH can thus not be held liable for any damages caused by the use of these contents. This website is open for use without the requirement of providing personal user data. Users provide their personal data (e.g. user name, address, or e-mail address) on a voluntary basis. Your personal data will not be disclosed to third parties without your previous approval. However, absolute protection of personal data against unauthorized third-party access cannot be guaranteed. This website uses Google Analytics, a web analysis service of Google Inc. This process includes the setting of “cookies”, text files stored on your computer to help us analyse the way you use our website. Google will mine this information to analyse the use of our website and compile reports on website activity for the operators of this website. By no means shall Google match your IP address with any other Google data. You are free to prevent the setting of “cookies” via special preferences in your browser software. In this case, however, not all functions of the website can be used to their full extent. By using this website, you agree that Google processes the data you provided in the above-described manner and for the aforementioned purpose.